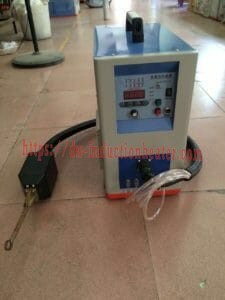 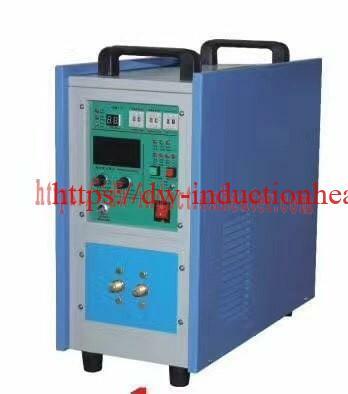  Equipment: DW-UHF-20KW, 450 kHz solid state induction power supply with a remote heat station containing two 1.32 mF capacitors (total capacitance 0.66 mF). 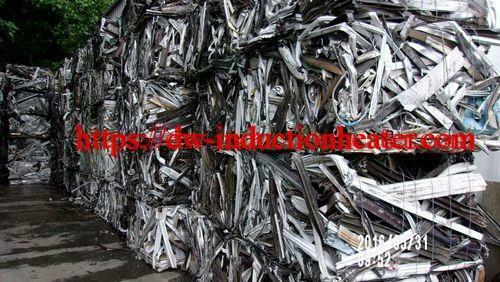 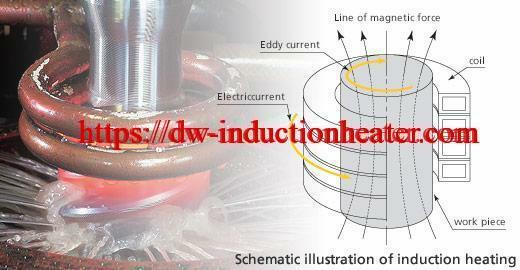 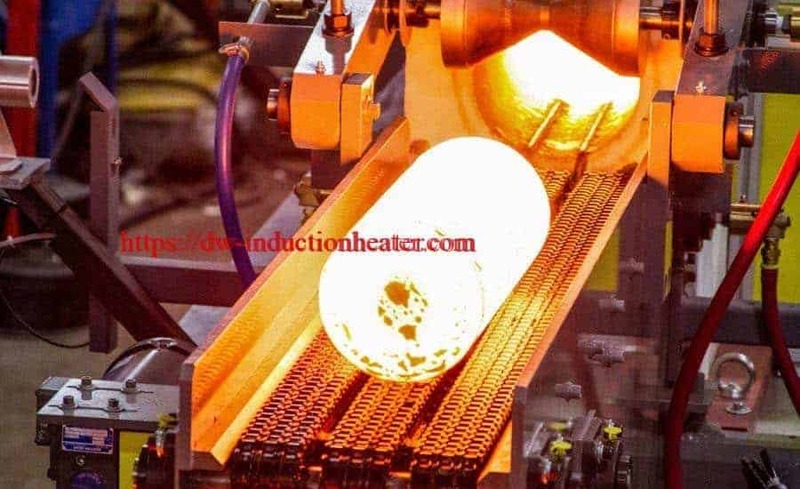 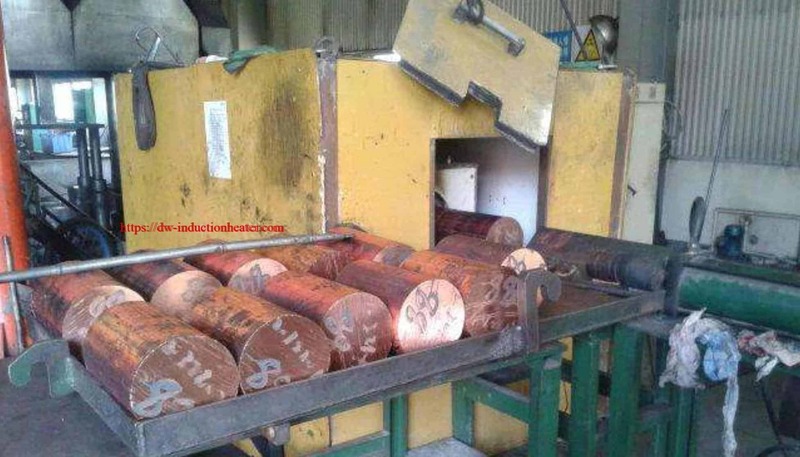 A custom-designed induction heating coil. 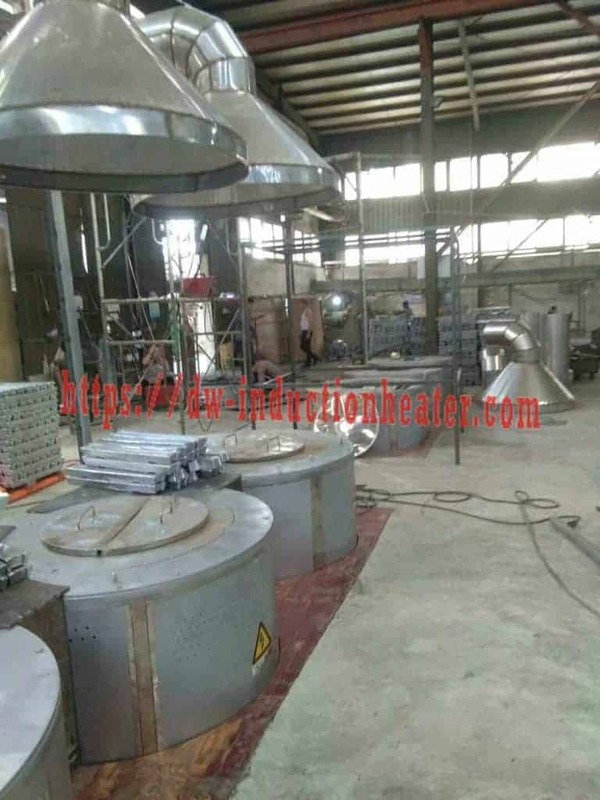 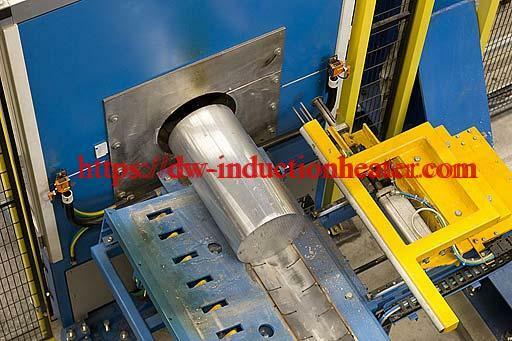 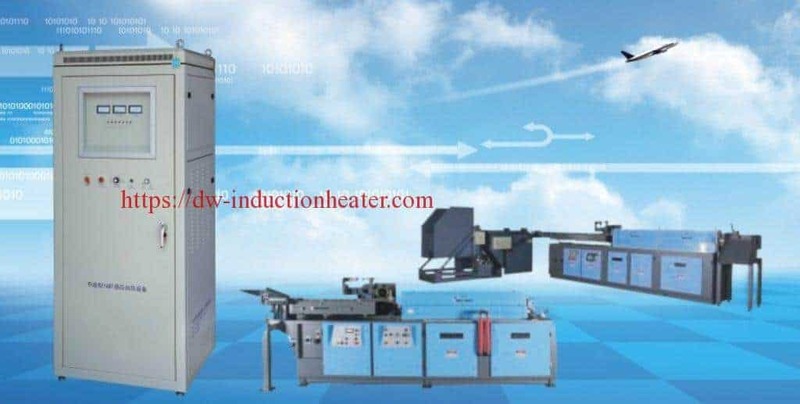 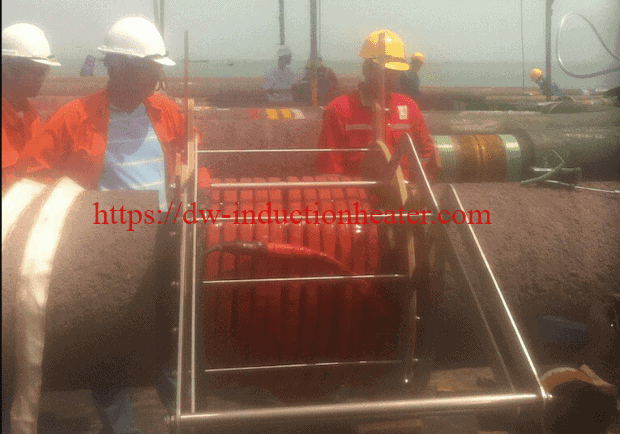 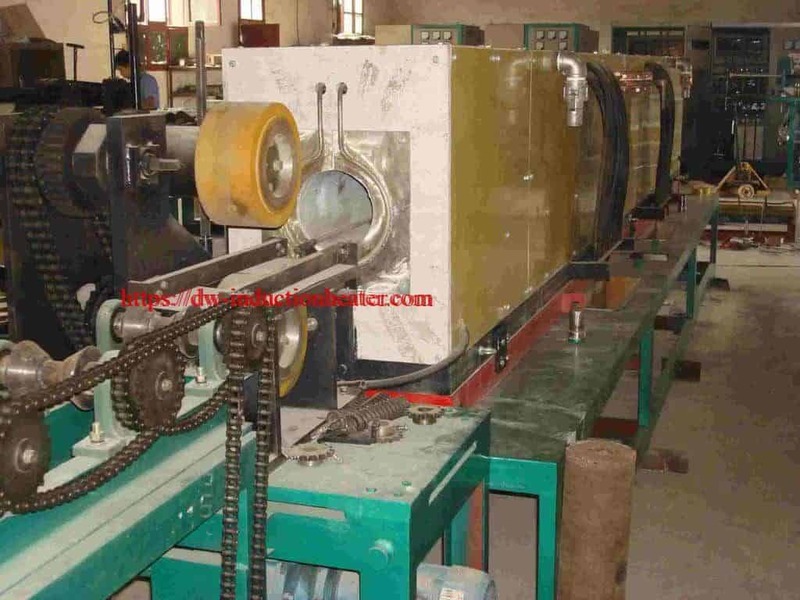 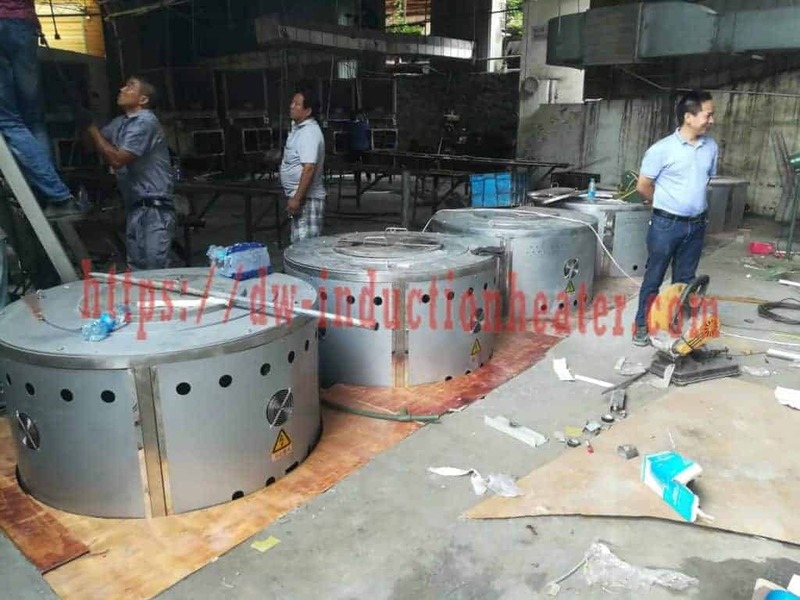 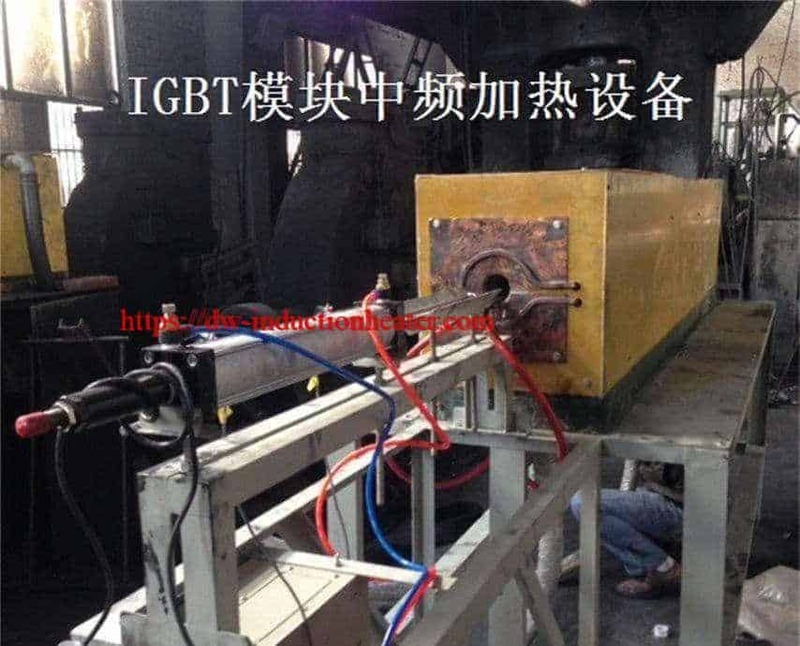 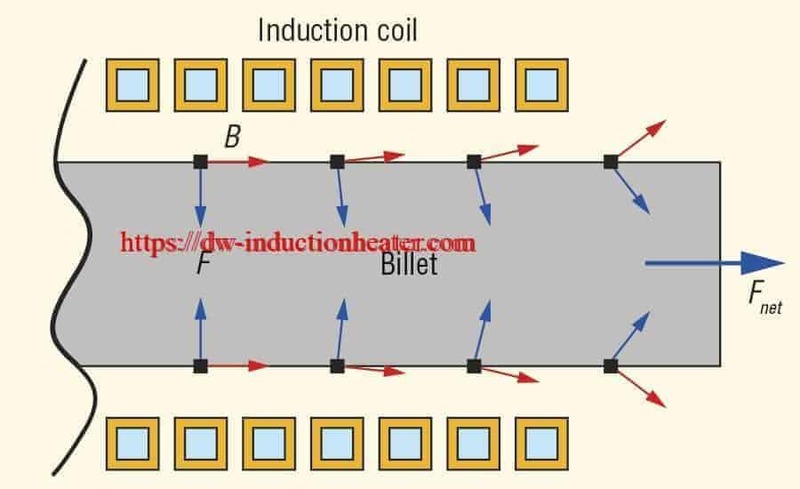 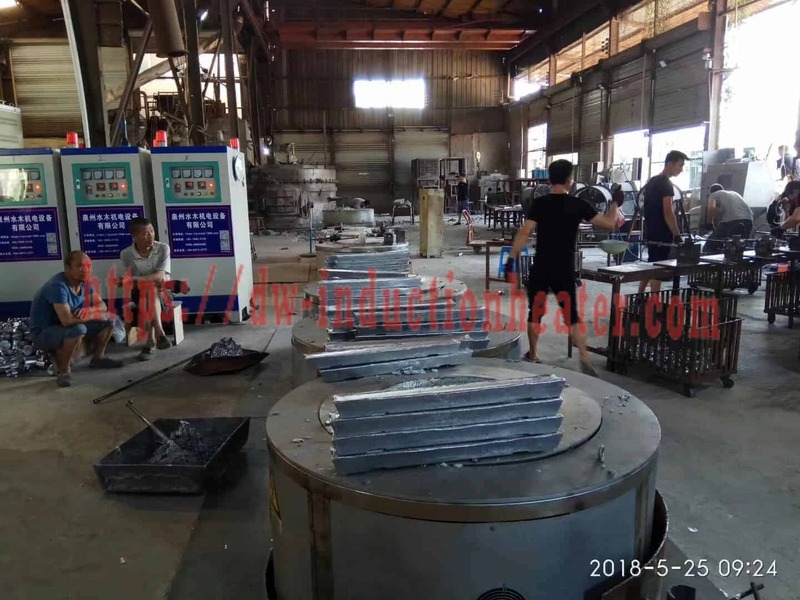 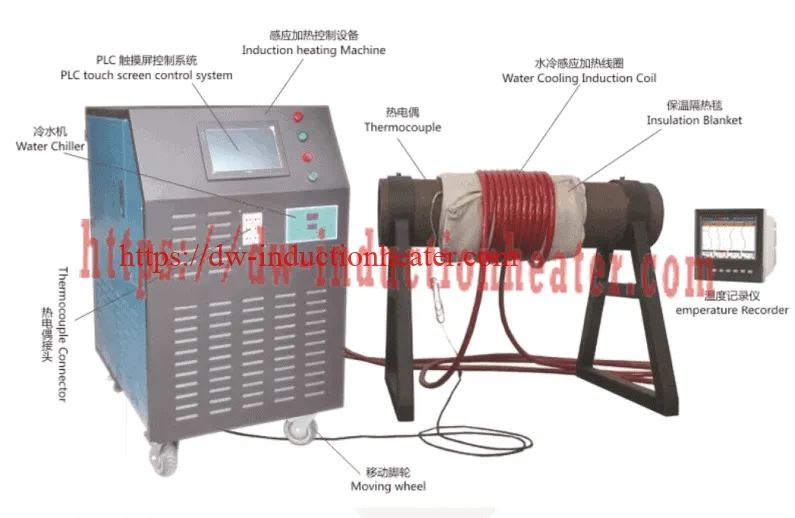 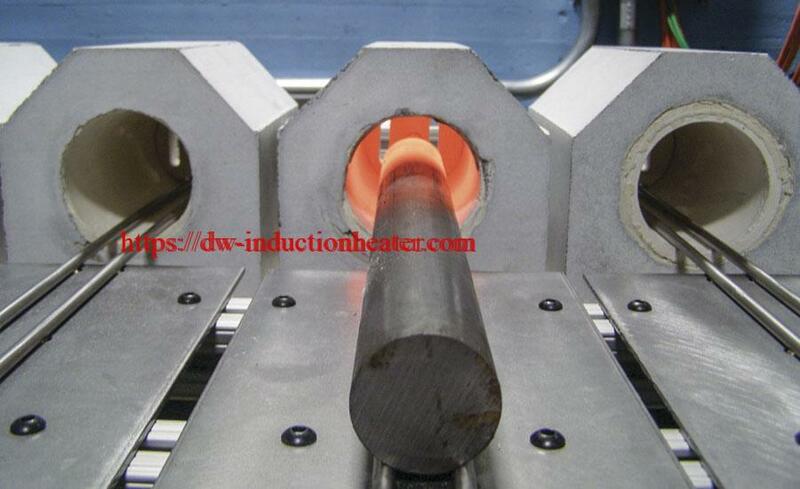 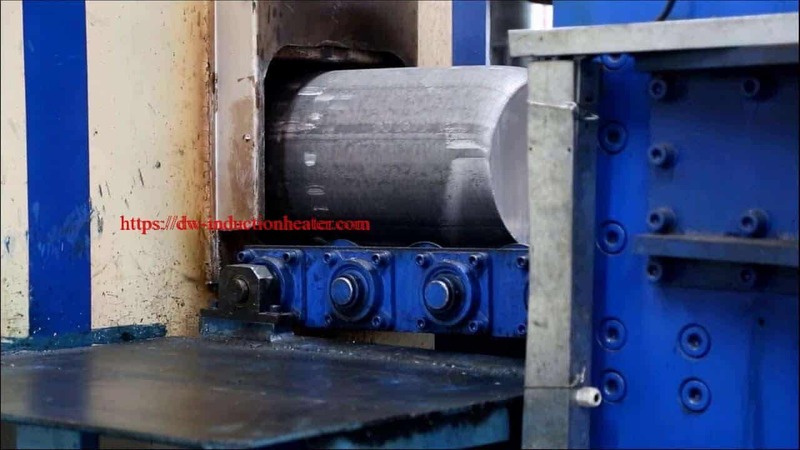 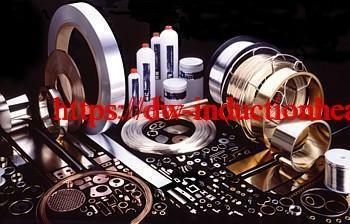 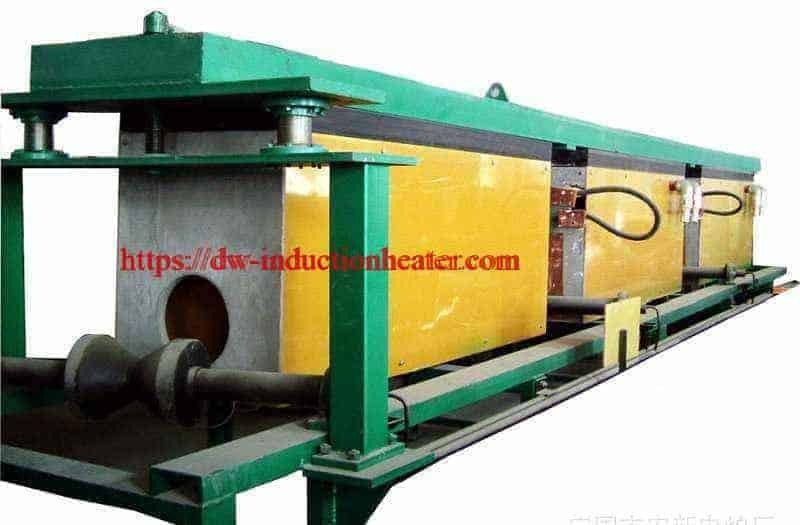 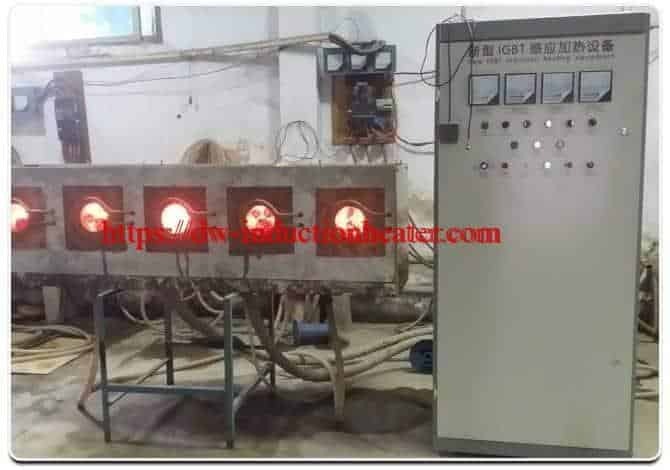 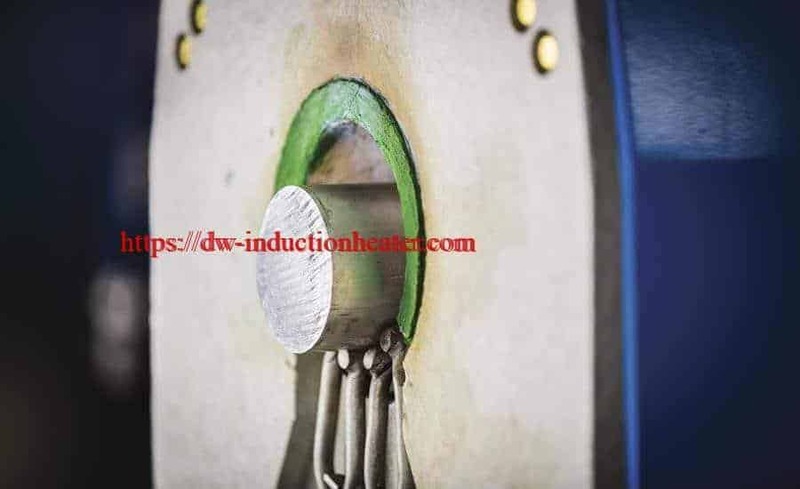 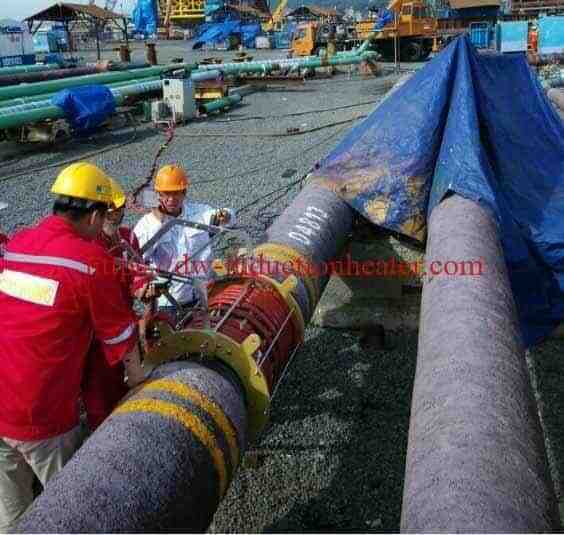 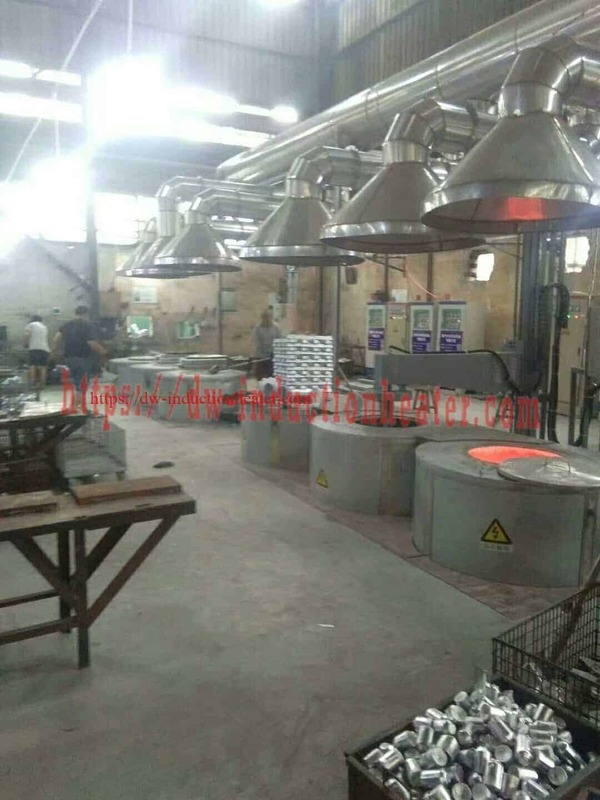 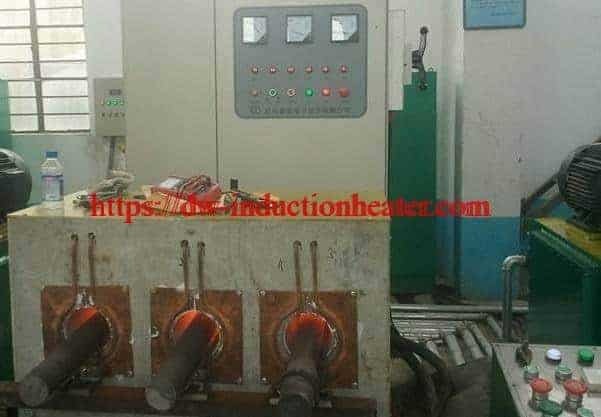 Process A custom double-wound pancake-helical coil combination is used to efficiently transfer RF Induction Heating power. 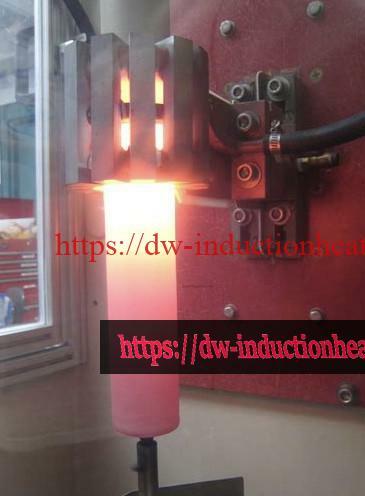 Tests were conducted using temperature indicating paint to establish heating profiles and time-to-temperature. 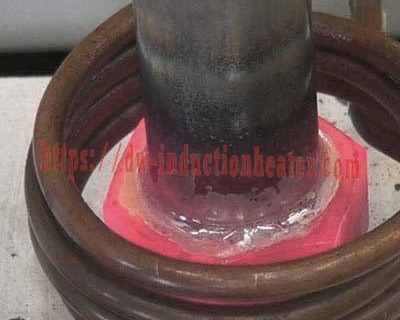 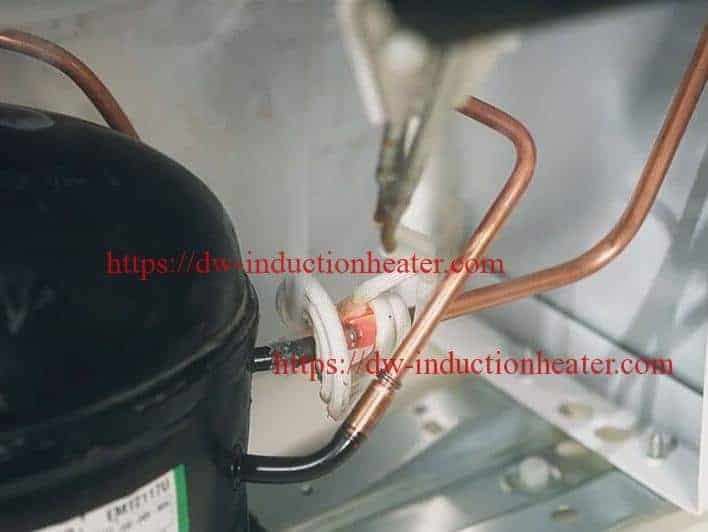 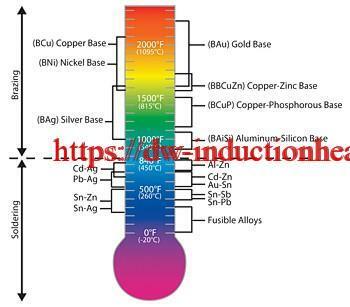 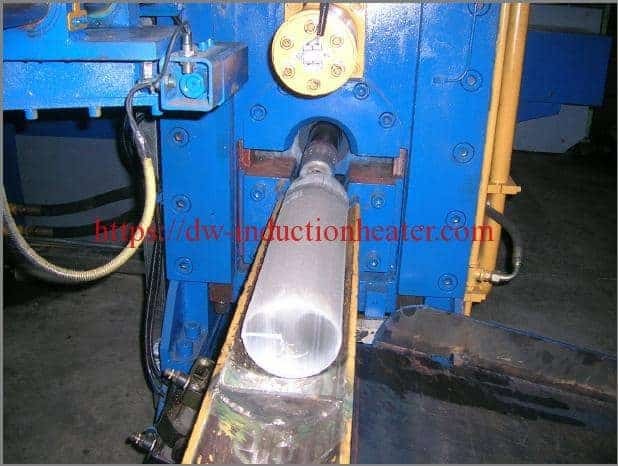 After the optimum time-totemperature of 3-5 minutes is established, a braze ring is placed at the joint and white flux applied to the joint area. 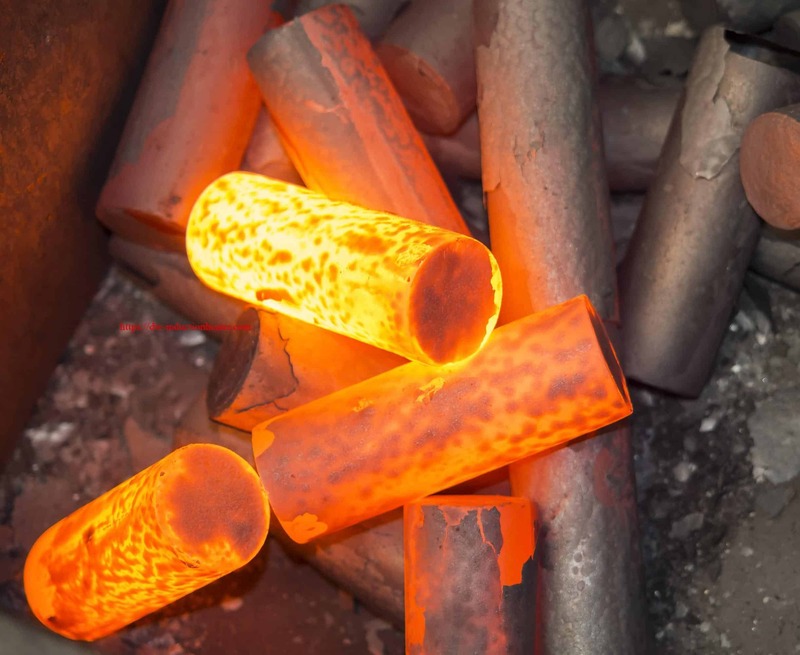 The first joint on each piece takes 5 minutes with subsequent joints on the same copper piece taking much less time (~3 minutes).